Delta’s 164-foot M/Y Endless Summer is built tough for families and charter without sacrificing luxury. 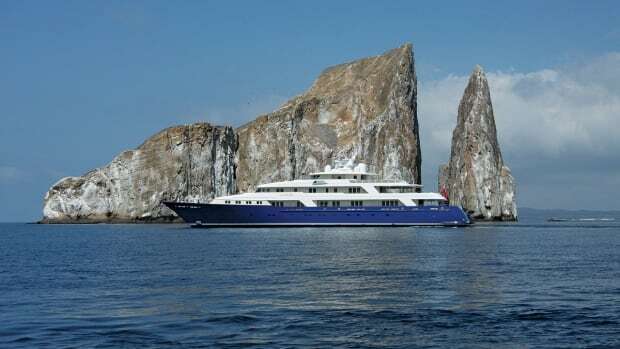 The Delta-built Triton, a well-traveled 163-foot expedition vessel, is being auctioned off at Nielsen Baumont Marine in San Diego, Ca., on April 5, 2013. 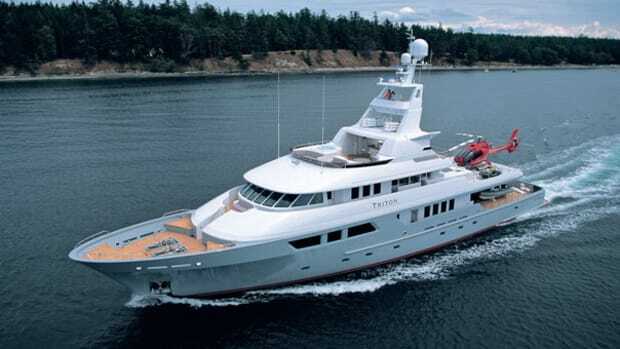 At the time of her launch in 2004, Triton was the largest composite yacht built in the United States. 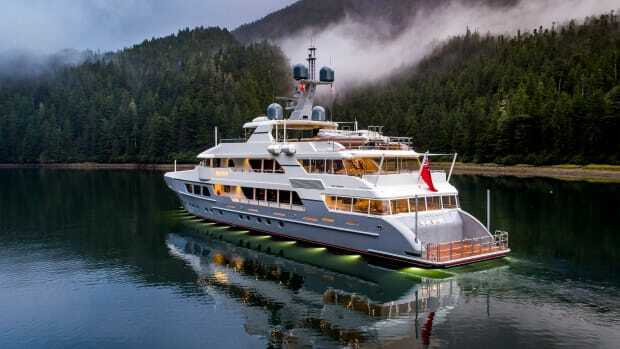 Custom-ordered projects are always a challenge, but Delta’s latest launch shows the yard has the power to bring an owner’s dream to life. 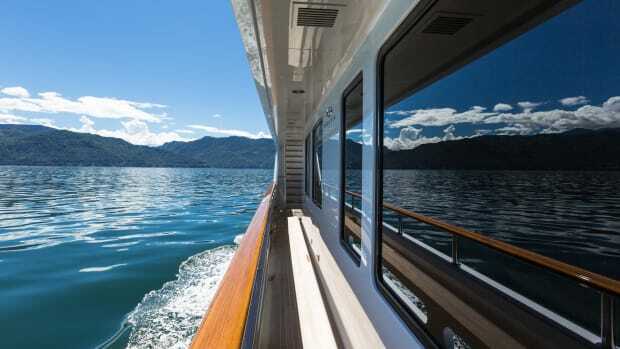 With a South Seas-inspired interior and space for 12 guests, Arianna will provide the owner and guests—or 12 lucky charter guests—an unforgettable journey. 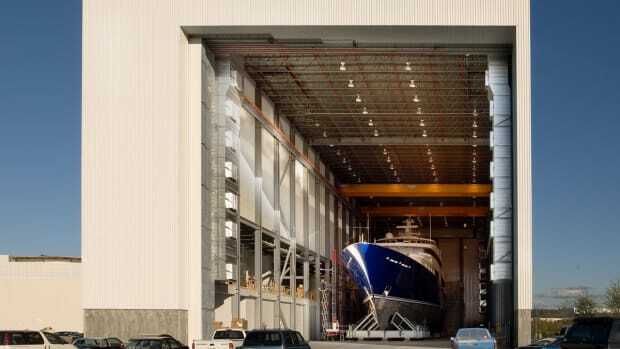 During a recent visit to Delta’s immaculate shipyard near downtown Seattle, we had the opportunity to see Project Invader in the assembly hall. 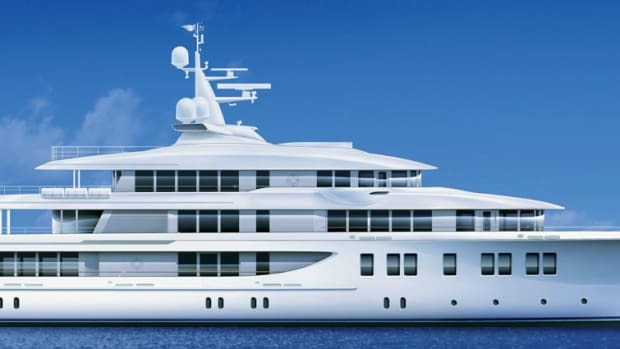 This 138-foot-8-inch (66-meter) yacht is slated for a spring 2013 delivery; a schedule that promises to keep the Delta team on its toes. 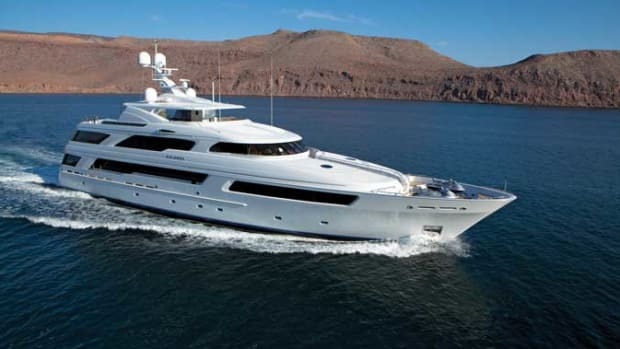 No designer would disagree that shaping a custom motoryacht is a complex and daunting task. Throw in the compounding dimension of also meeting the diverse preferences of the worldwide charter market, and it quickly becomes a project decidedly not for the faint of heart. Delta’s newest creation offers an attractive choice for charter clients while meeting the purely custom requirements of her owners. Laurel, for many years one of the world’s best-kept secrets, has come out of anonymity in the past few months. 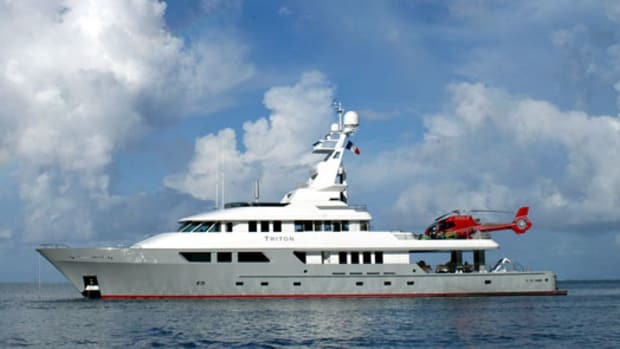 Having completed a number of circumnavigations, she is now listed for sale. She is the largest yacht launched by Delta Marine and of the largest yachts built in the United States in the past 86 years. 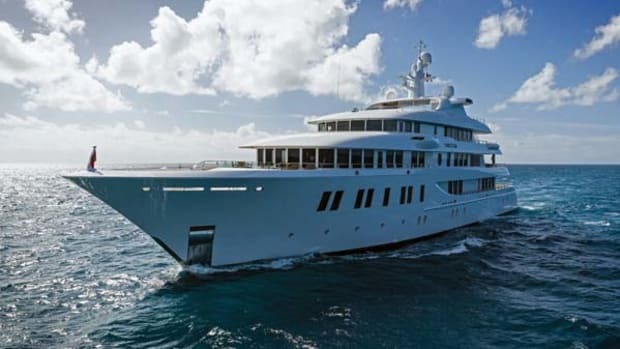 Composite has a new queen with the launch of Delta’s 164-foot (50-meter), full-displacement motoryacht Arianna. 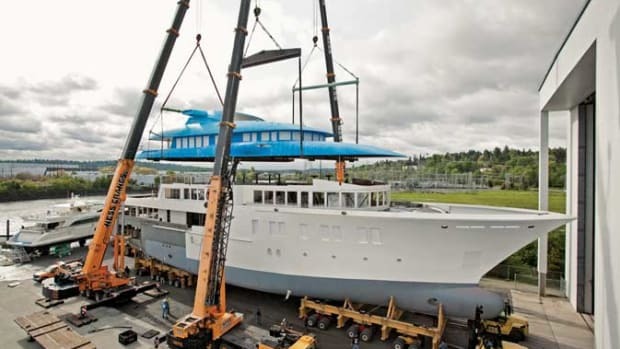 Currently the world’s largest all-composite displacement yacht, according to her builder Delta Marine, Arianna boasts more than 7,500 square feet of living space contained within her 34-foot beam. A few projects stand out in memory even years after their completion. 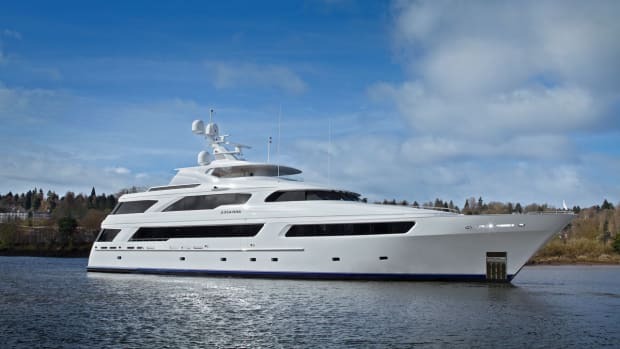 For the renowned custom shipyard Delta Marine, Laurel is one of those builds. 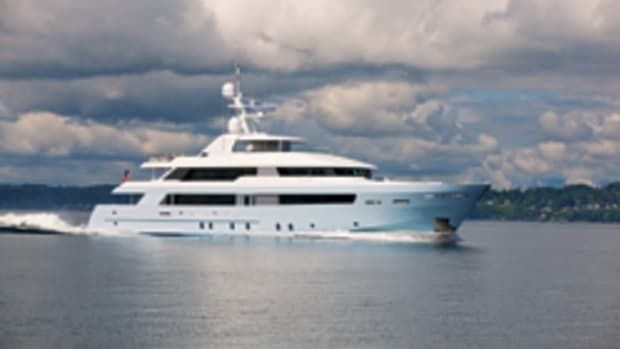 After years navigating the world’s oceans and keeping a low profile despite her legitimate claim to fame, the 240-foot Delta Laurel has come home. 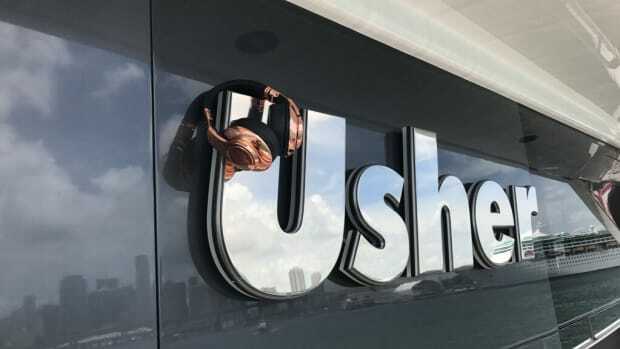 Last fall she made her first appearance at the Fort Lauderdale International Boat Show, and it was a coming-out of sorts for one of the most notable (and notoriously private) superyachts launched in recent years. 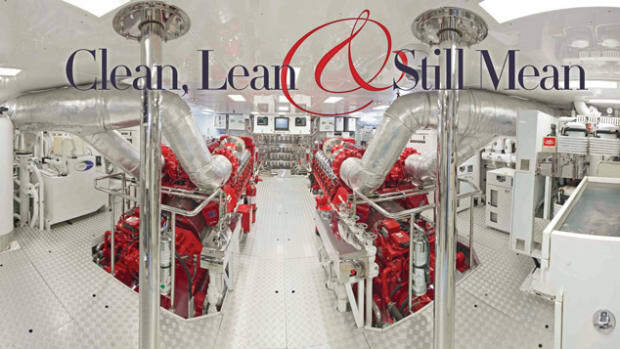 With multiple circumnavigations under the keel of their previously-owned yacht, a 98-foot Sparkman & Stephens cutter, a yachting couple approached Delta Marine a few years ago with a host of insights born of uncommonly extensive experience, and the desire to build the largest GRP yacht ever constructed in the United States.